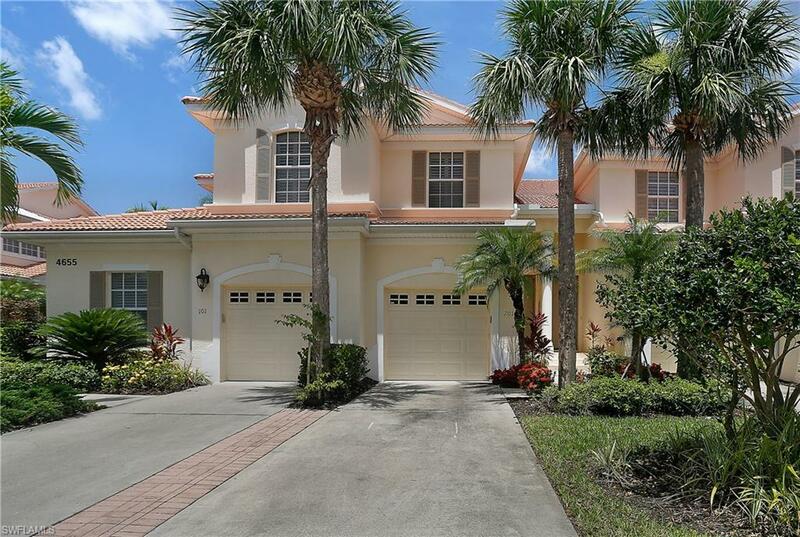 4655 Winged Foot Ct 5-201, Naples, FL 34112 (MLS #218043082) :: Clausen Properties, Inc.
*JAN - MAR 2020 RENTED* Call for off-season rates. 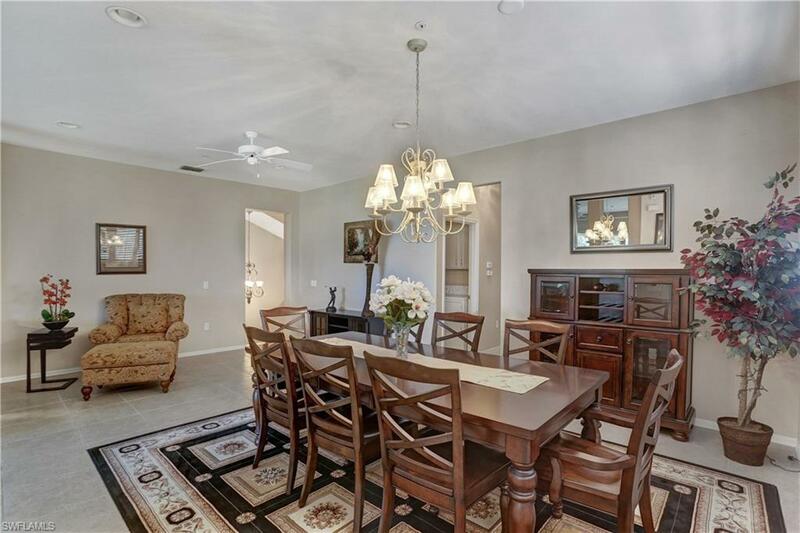 Welcome to your exceptional vacation home at Naples Lakes Country Club, a private, gated golf and active lifestyle community. 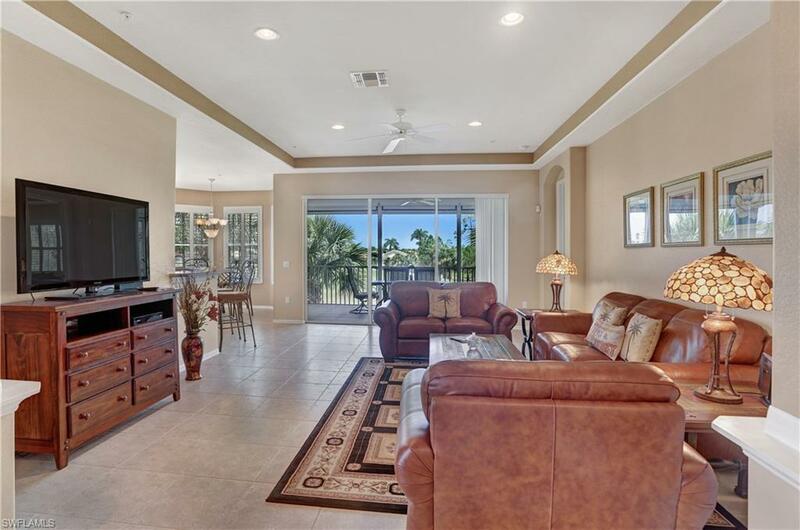 This spacious 2184 sf 2nd floor end unit offers 3 bedrooms, 2 full baths, designer kitchen, breakfast bar and a screened lanai facing west with spectacular views of the 10th fairway and Florida sunsets. The master bedroom suite offers a brand new queen bed, hardwood floors and a private bathroom with a soaking tub and an oversized step-in shower. The second guest room has a queen bed and the third has a pair of twin beds that can be pushed together to form a king bed. Golfers of every level will enjoy playing the 18-hole Arnold Palmer Signature Golf Course. 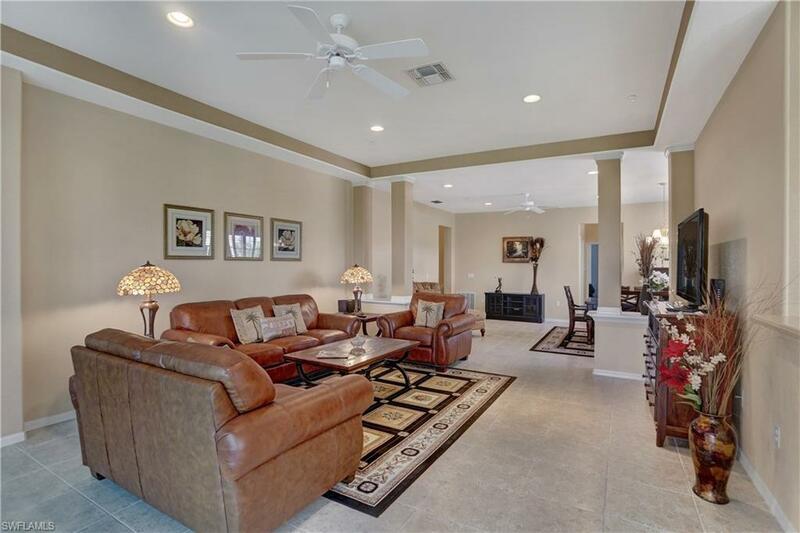 Naples Lakes proudly features its newly renovated 24,000 sf clubhouse, which offers formal and private dining rooms, outside terrace dining, a full service and award-winning golf shop and a newly expanded state-of-the-art fitness center. Additional amenities include an aqua golf range and practice facilities, five Har-Tru tennis courts, and a Junior Olympic-sized community pool and spa. Off-season available at preferential rates. Call!